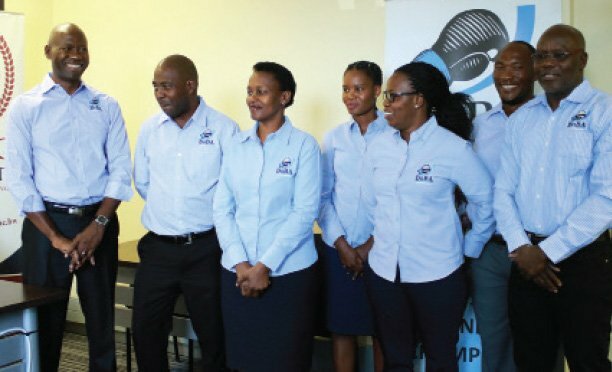 Professional boxing continues to show growth in the local scene four years since the new sport code officially became an affiliate of the Botswana National Sports Commission. Leading the charge is the Gaborone based Bond Boxing Stable which held a successful boxing card this past weekend. The box and dine card featured four professional matches and two amateur bouts. 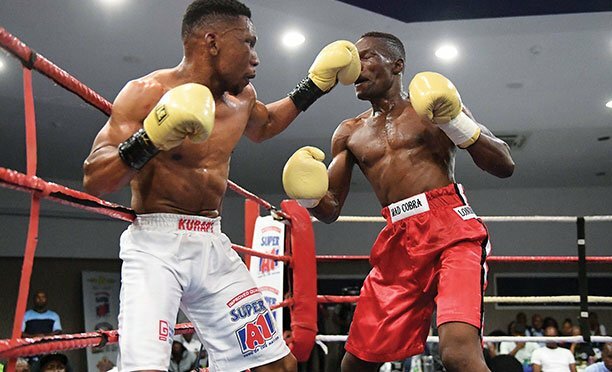 In an interview with Sun Sports this week, prolific boxing promoter, Bond Ngubula said there are signs of growth as local sports enthusiasts are starting to warm up to professional boxing. “I can say that there is growth as we brought two new sponsors into our event this past weekend. Unfortunately, one of our would be sponsors dropped out at the last moment, leaving us with a deficit,” he said. Ngubula said the numbers were impressive compared to the previous event they held at Boipuso Hall earlier this year. “There were about 200 seats and almost all of them were filled. Unfortunately, we did not sell many corporate tables compared to our previous event. Nevertheless, not all the seats were paid for, we have stakeholders that require complimentary tickets. Ngubula says since he is a private company, there is no need to consult many people when making decisions and seeking sponsorship. Ngubula argued that the problem of sponsorship drought plaquing many sport codes is that they remain as societies and this has a bearing on how they run their business. In societies many people need to be consulted and meetings have to be held before a decision is taken. The boxing promoter gave an example of Premier League champions, Township Rollers who have since taken the route of privatization. “It is important to engage sponsors and provide them with maximum mileage. Ngubula said he was impressed with how his three boxers competed on the night. Our super bantamweight, Thabiso Mpolokang showed improvement while our event boxers, Tshepiso Mokgadi lost to Zimbabwean rival, Philip Musariri in a very close fight. The next Bond boxing promotion is scheduled for March or April next year.